To see how you can earn money from your video content, start with the Video hosting interactive guide. If you’re ready to choose between different ad serving solutions and video players, visit the Video ad source interactive guide. 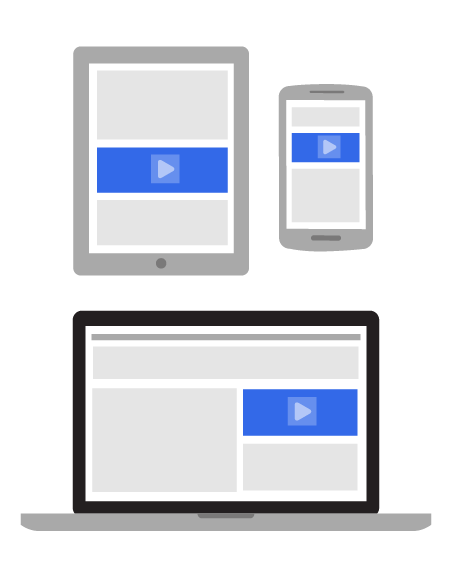 This guide will help you determine which player to use and, if necessary, how to integrate Google’s ad serving solution (IMA SDK) into your video player. You can even generate a sample page to test things out. If you'd like to serve ads on your gaming content, check the Game ad source interactive guide and find the best video ad solution based on factors like the platform your games run on and if you use a video ad management solution. For both video and games, learn which ad formats are available across video and gaming products for AdSense and DoubleClick Ad Exchange with the Video and Games formats interactive guide. The guide shows you how to implement each ad format, provides requirements for each, and even supplies sample tags to get you started. Start exploring your options to earn money from your video or gaming site today with our new interactive guides. We'd love to hear your feedback - tell us what you think in the comment section of this post.